In a recent New Yorker feature, it was suggested that Goldenvoice CEO Paul Tollett had turned down the chance to book Kate Bush to play Coachella following her run of London shows, quoting Marc Geiger, the head of music at the agency William Morris Endeavour, as having said that Tollett believed audiences would not "understand it". 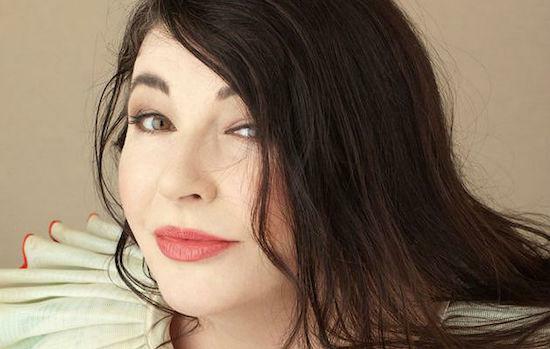 Now, Kate Bush has issued a statement via a spokesperson saying that she never discussed playing the festival and that the run of 22 sold out shows she played at London's Hammersmith Apollo in 2014 were the only live shows she had intended to play at that time. She hasn't played live since. "It was never Kate’s intention to play any more shows than she did in London," the statement reads. "The show was conceived for a very specific type of venue. No discussions were ever had with Kate about playing any festival, including Coachella." The shows in 2014 marked her first live performances since 1979 and were captured on the live album Before The Dawn. Bush has never played live in the US.